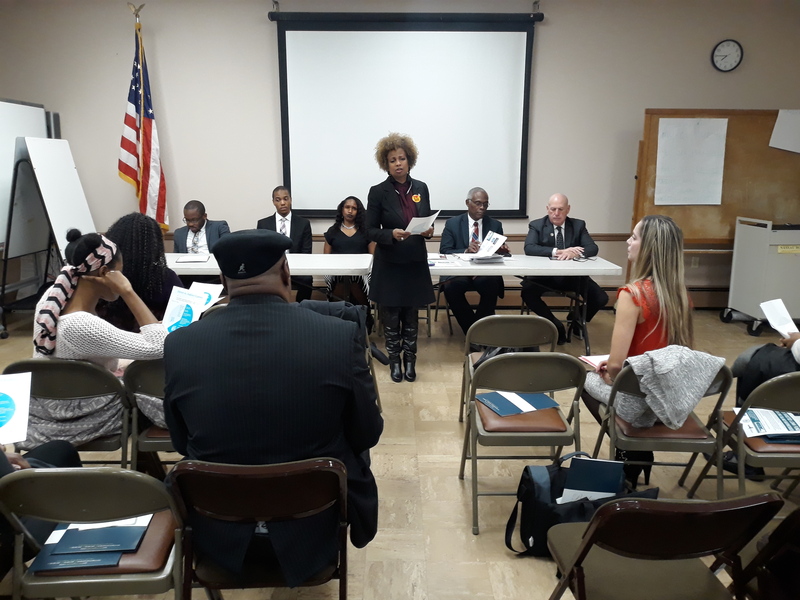 On November 28, 2018 the Long Island African American Chamber of Commerce, Inc.’s Leaders In Finance Network Committee presented a special finance panel comprised of a variety of financial service professionals geared towards empowering the African American community touching on a variety of topics. Mission Statement: LIAACC Leaders In Finance Network serves the African American financial services community by providing networking and mentorship opportunities to finance professionals who are underrepresented in a predominantly white field, particularly at the management level. Our mission is to advance the careers of our members by creating a platform for African-American financial services professionals to network within the field and access education relevant to the financial services profession. The Long Island African American Chamber of Commerce, Inc. is an affiliate of the US Black Chambers, Inc. and its President Mr. Andrews is Past President of 100 Black Men of Long Island, Inc. Mr. Andrews is also the President-Emeritus of the Black Public Relations Society-New York an affiliate chapter of the National Black Public Relations Society. Mr. Andrews has appeared on WABC Here and Now and NBC’s Positively Black. Mr. Andrews is a Black Enterprise BE Modern Man.